Eastgate Hotel is a boutique hotel situated in the wealthy Accra suburb of East Legon. 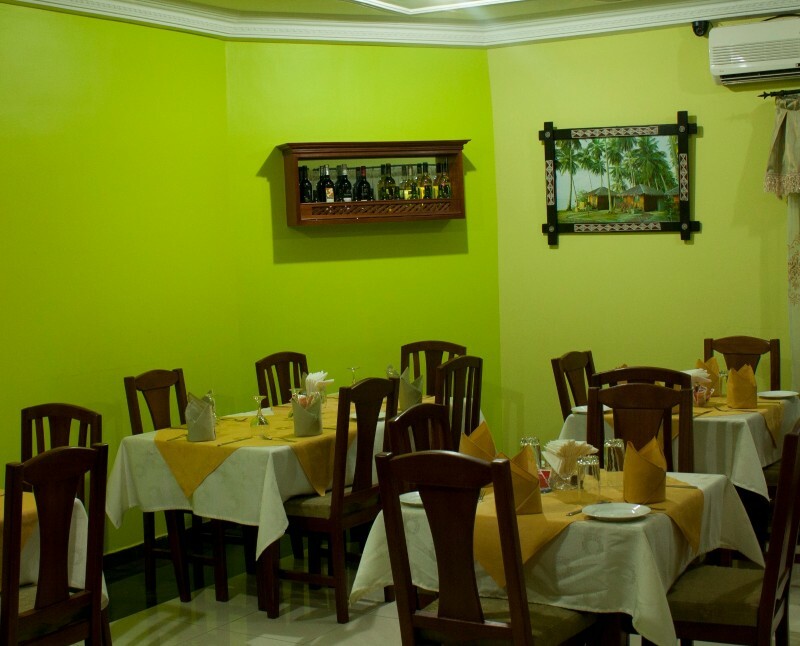 Currently with 12 rooms the hotel boasts all the features one would expect with a larger international class hotel. 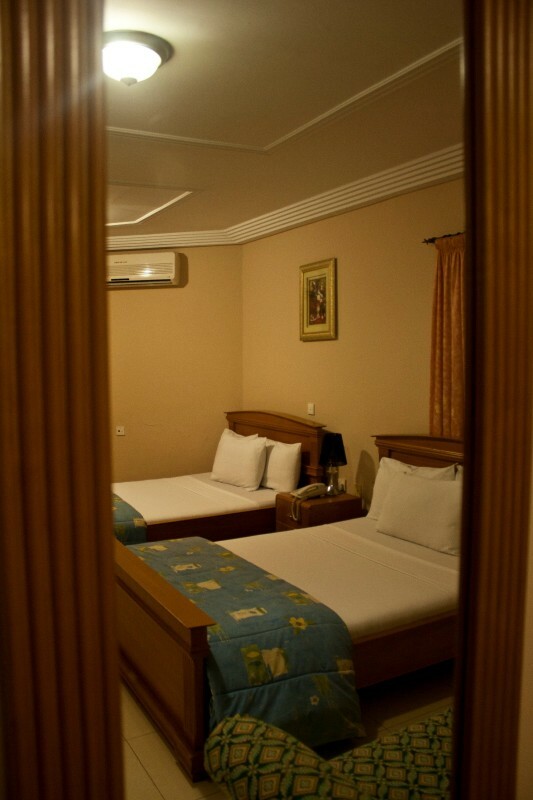 Rooms are spacious and well laid out; all rooms feature full bath tubs and shower units with hot and cold water. Individually controlled air-conditioning, TV's with satellite programming showing international channels, and fridges (with minibar upon request) are standard features in every room. Of course wifi is available across the property and is free of charge. Eastgate Hotel has a reputation for hosting local and international conferences and can handle up to 40 people in comfort. All in all Eastgate Hotel is a hotel small enough to care, but big enough to cope! © 2017 Eastgate Hotel. All rights reserved.